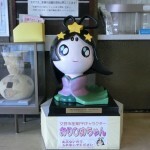 The Katano’s official mascot, Orihime Chan, always welcomes you at the entrance of Katano City Council. 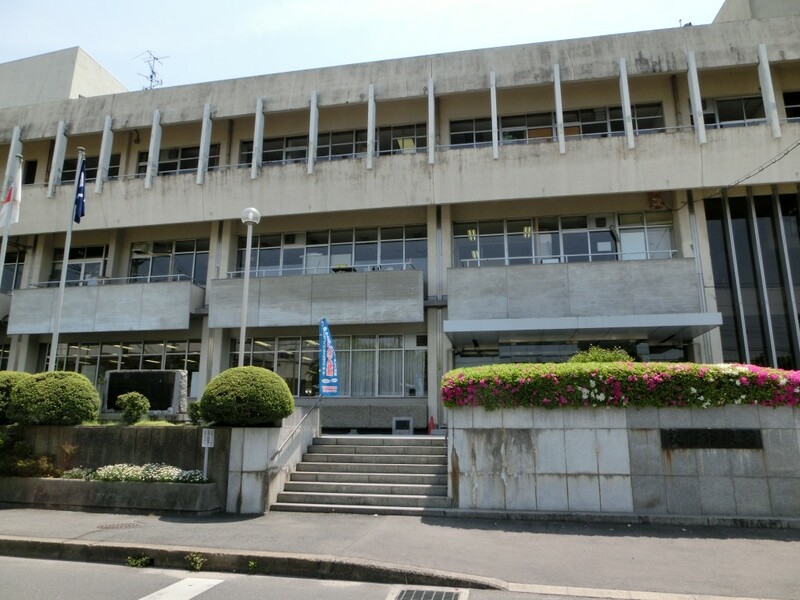 If you cannot decide whether to go to a hospital or whether to call an ambulance, Osaka Kyukyu Anshin Centre tells you what to do next. Please call #7119 or 06-6582-7119 (24 hours open). 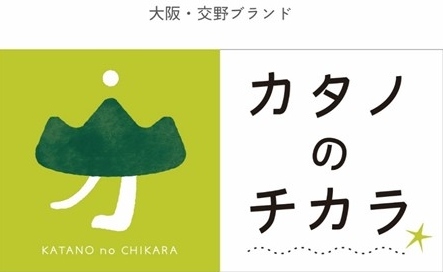 To introduce what to do if natural disasters take place in Katano, I made a disaster prevention manual titled “Natural Disasters in Katano.” It is for foreign residents in Katano. 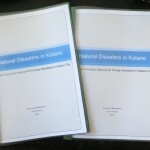 I would be happy if you make the most of the manual for learning Katano’s disaster prevention policy. To read the manual, please click the title below.